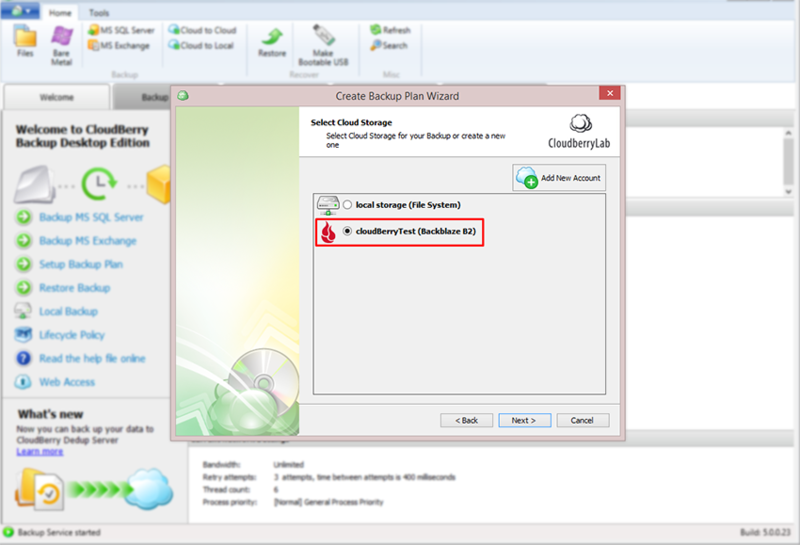 CloudBerry Backup v5.0 now supports B2 Cloud Storage v1.0 released by the Backblaze team. 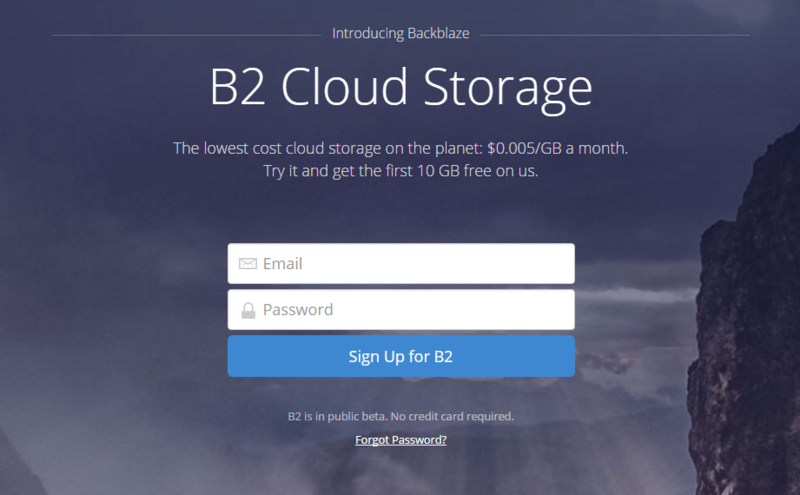 B2 Cloud Storage service offers its users unlimited storage for $0.005/GB per month with 10GB for free. 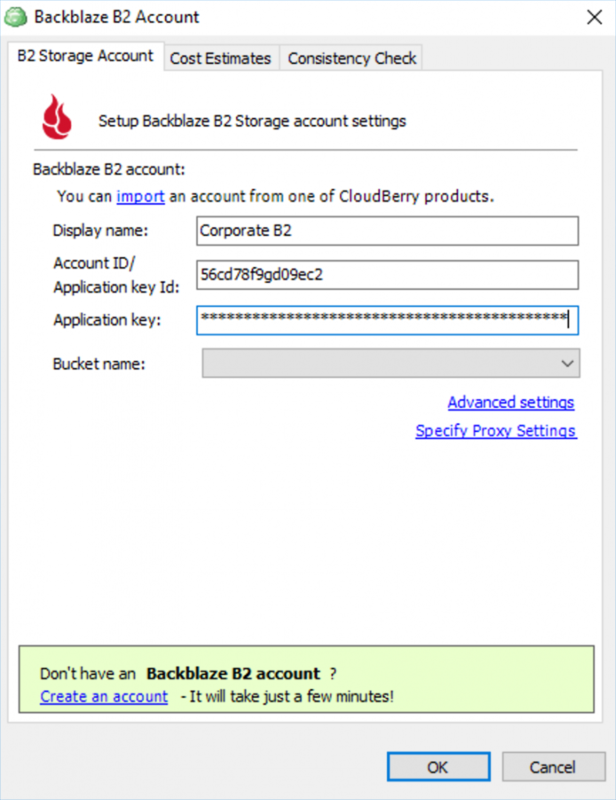 In this post we explain how to sign up for B2 Cloud Storage account, connect it with CloudBerry Backup and configure a backup plan. Let’s get started with a sign-up. 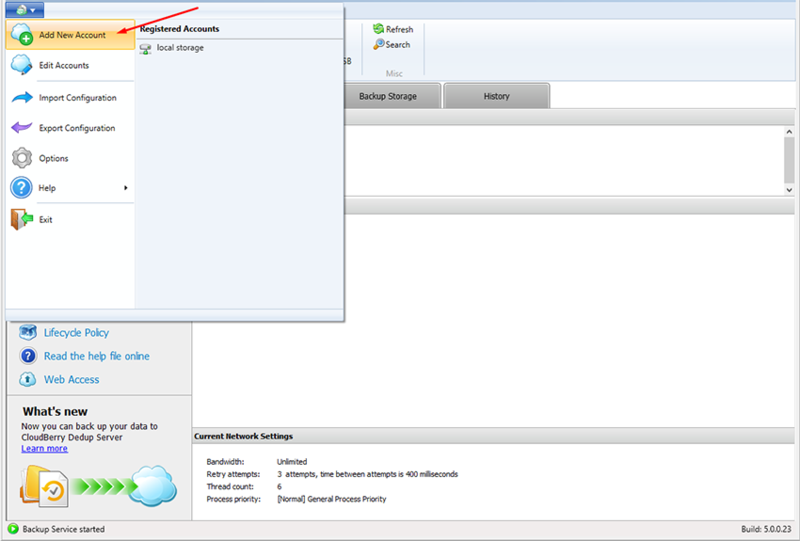 To be correctly enabled, B2 Cloud Storage requires Two-Factor Sign in Activation. 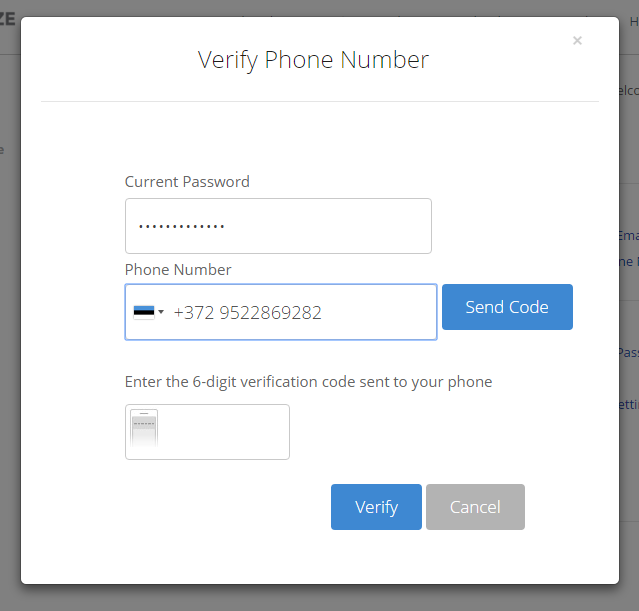 Provide your phone number along with the current password and enter a 6-digit verification code sent via SMS. 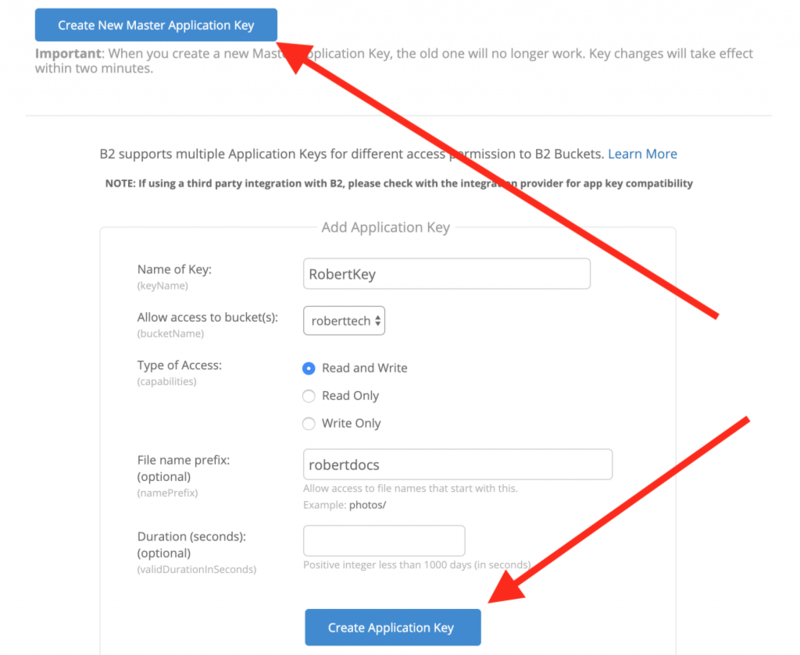 In the popped up window, either click Create New Master Application Key to create root-level keys or click Create Application Key to create an application key with limited permissions. 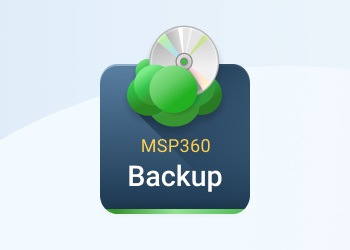 Please note that it's recommended to create application keys for backup purposes, as master keys allow unrestricted control over every single operation within your B2 account and are therefore dangerous to distribute among users. A pop-up window will appear with a set of credentials you've just created. Make sure to write these down somewhere, as they're only shown once. 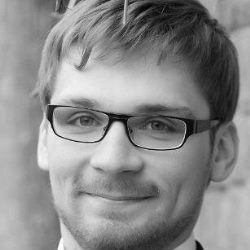 If the keys are lost, a new set of keys will have to be generated. 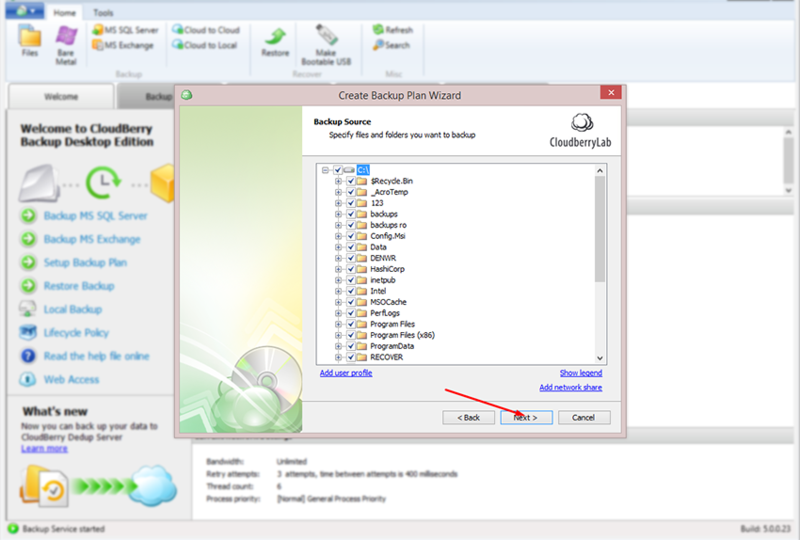 Open CloudBerry Backup and choose to Add New Account. 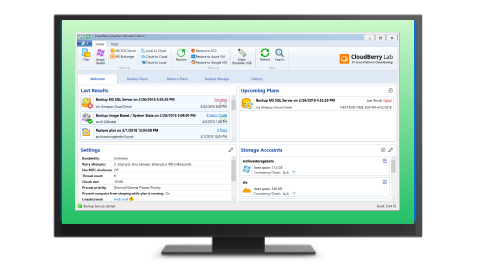 Choose B2 cloud Storage from the list of supported storage services. 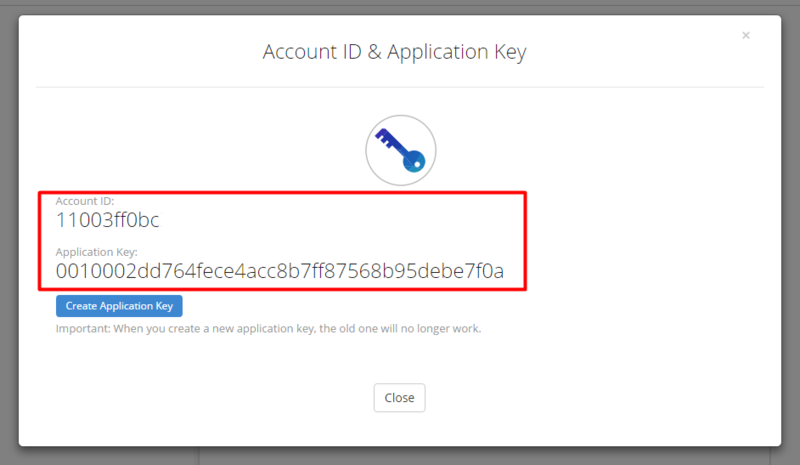 Enter a Display Name and then provide the Account ID (for master keys) or Application Key ID (for application keys) and Application Key from the previous step. 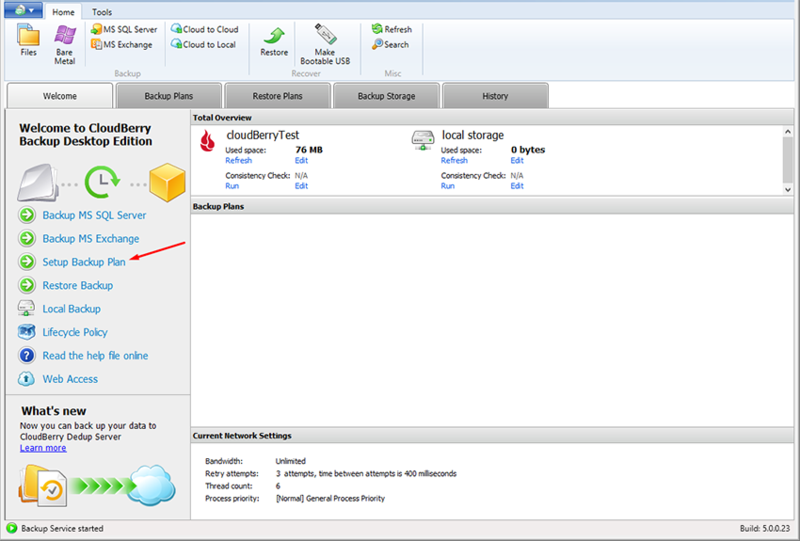 Create a bucket via the B2 web interface and you will see it listed in CloudBerry Backup. 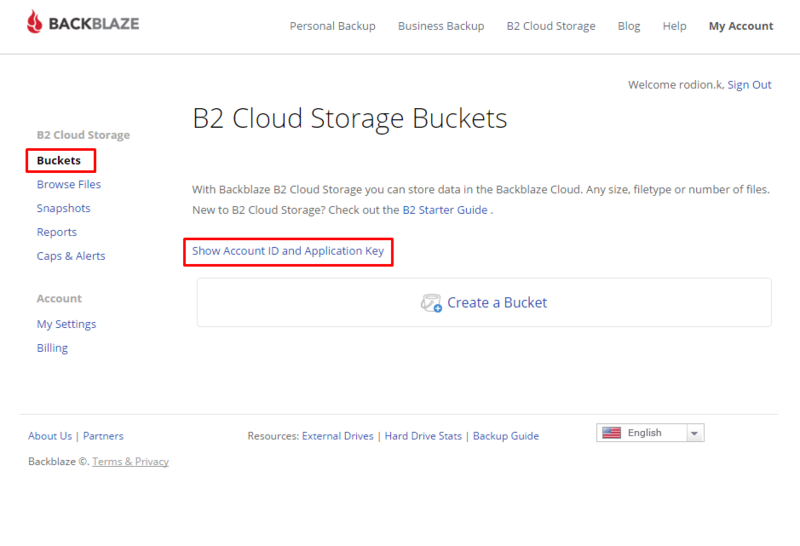 Choose the bucket you want to use for backup and click OK.
Now you've successfully signed up to B2 Cloud Storage service, found your Account ID and Application ID and configured a bucket as a destination folder for your cloud backup.